Heat Resistant. It can be continuously exposed to temperature up to 284 and it can withstand short-term (20 min.) exposure of up to 356. Machinable. 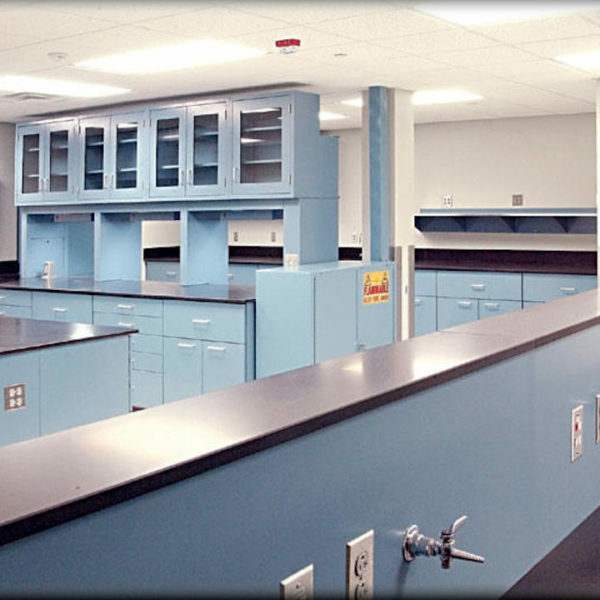 It can be worked liked hardwood, and it is easy to incorporate drip grooves, sinks, cup sinks and fixtures into the lab design. Easy to Decontaminate. 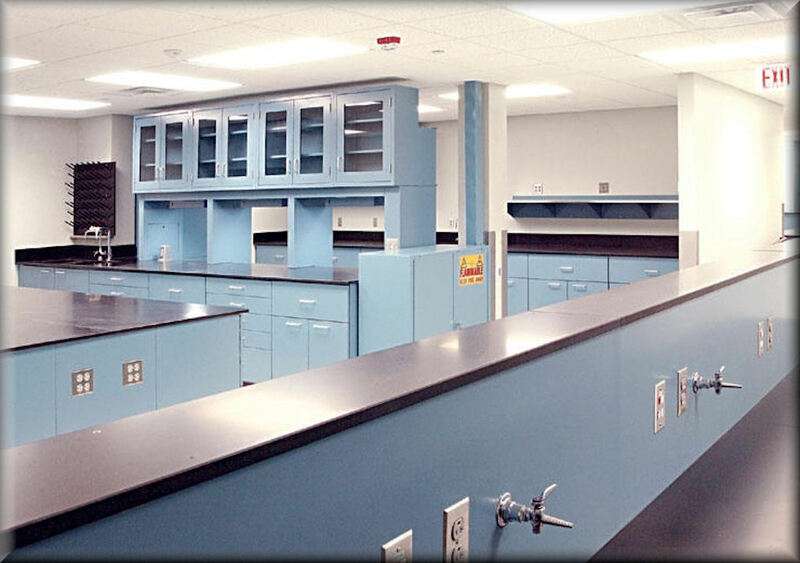 TopLabPLUS panels are suitable for radio-labeled compounds and are easy to decontaminate. Specify Quantity Required - Shape (Straight, "L' or "U" Shaped): Specify Dimensions: - Length (Left to Right): - Depth (Front to Back): - Height: Specify Finish Type - Specify Finish Color - Additional Accessories ? ?